The Food Fighter Ejuice Bundle 360ml (3x120ml) is the answer to your sweet tooth’s cravings. 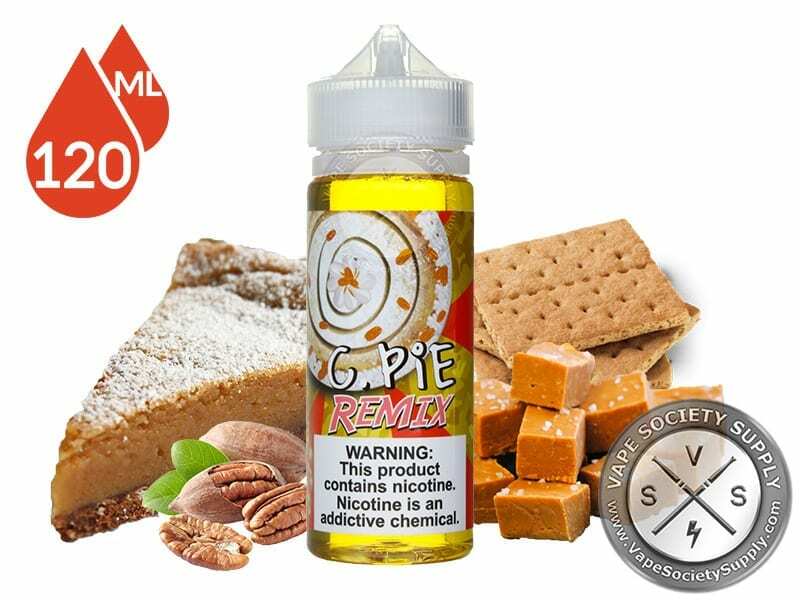 This bundle gives you three 120ml bottles of e liquid that each taste like an indulgent dessert treat that you love. Crack Pie: Rich salted caramel is encased in a graham cracker crust and dusted with sweet powdered sugar. The Raging Donut: A freshly glazed doughnut is topped with velvety strawberry icing and crunchy, fruity cereal. Pound It: Homemade pound cake infused with the flavor of zesty lemons and topped with rich vanilla icing. Get your taste buds ready as the Food Fighter Ejuice Bundle 360ml (3x120ml) provides you with loads of flavor without any of the calories. Excellent juice! It was everything I heard it would be. Great taste!! As always great price and quick delivery! Definitely will buy again and the price can't be beat! Good stuff! High sweetener is the only con but without it, you wouldn’t like the flavor, so worth it IMO!